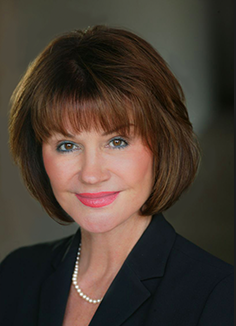 Michele Turnquist is a top-producing Realtor with more than 35 years of experience in luxury residential real estate in the Austin area, including Lake Austin, Westlake Hills, Lakeway and surrounding communities. A fourth generation Austinite, Michele’s local real estate roots run deep. Her family has helped build Austin for more than 100 years, beginning with her great-great grandfather, John McDonald. As mayor of Austin in the 1890s, he oversaw the construction of the Colorado River’s first dam, which created the reservoir and spurred Austin's original development boom. The former Lake McDonald (now Lake Austin) bore his name. Carrying on his legacy, Michele has developed and marketed Lake Austin waterfront property since the mid 1980s. In fact, she has sold more lakefront homes in Austin than any other real estate agent. 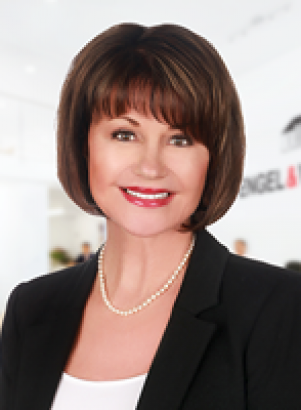 Michele sits on the Board of Regents of Who's Who in Luxury Real Estate, a global organization with the top-rated website in the world for luxury real estate (LuxuryRealEstate.com) – a powerful marketing tool for clients. She is also a member of the Elite 25 Austin organization of top luxury Realtors and the London-based Mayfair International Realty. An active community member, Michele is involved in the Women's Symphony League of Austin, the Helping Hand Home for Children, Any Baby Can and the Austin chapter of the Susan G. Komen Foundation.